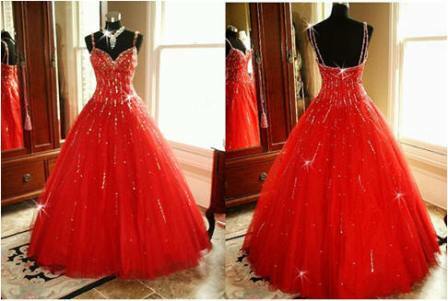 Prom Dresses - Pageant Dresses - Evening dresses - Elegant party dresses. 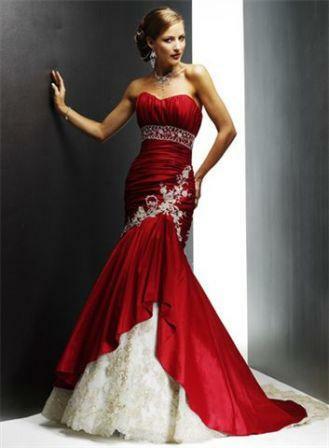 Cocktail dresses, prom dresses, evening gowns, evening dress, formal dresses, semi formal dresses, bridesmaids dresses, ball gown, dress for prom. Rehearsal dinner dress for fraternity, sorority, fraternities, sororities, brotherhood, sisterhood, college, rush, pledge. Elegant Women's Dresses by any name, for all occasions. Gold prom dresses are popular for a Mardi Gras Prom. One piece, aiguillette chiffon close fitting waistline, the sash is silk spinning needle and the side bow is accented with a brooch. Asymmetrical hem. 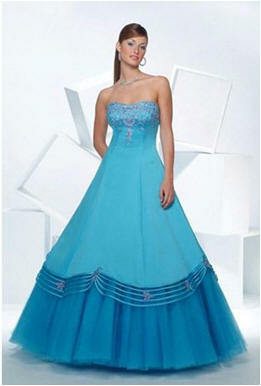 Under the Sea an aqua or teal color palette can make prom a splashing success. A cocktail dress or cocktail gown is a woman's dress worn at cocktail parties, and semi-formal occasions. The length of cocktail dresses varies from just above the knee to touching the ankle. When it is about 2 inches above the ankle it is called tea length and when it is almost touching the ankle it is called ballerina length.